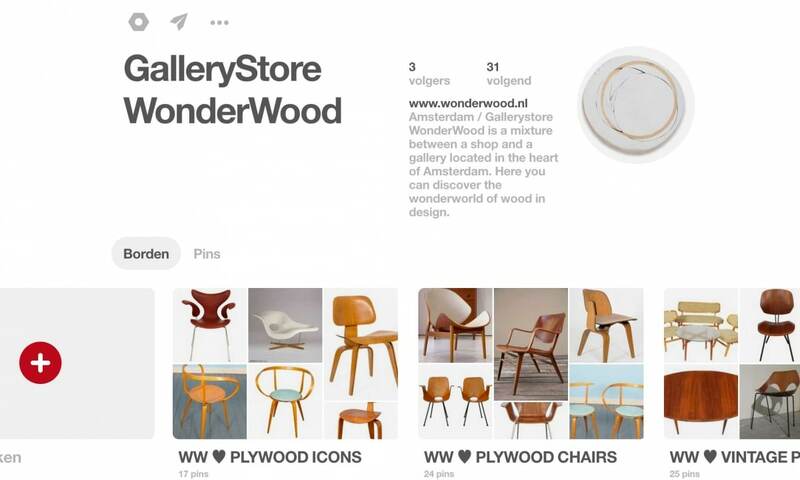 Did you already discover our wonderful WONDERWOOD PINTEREST page?! 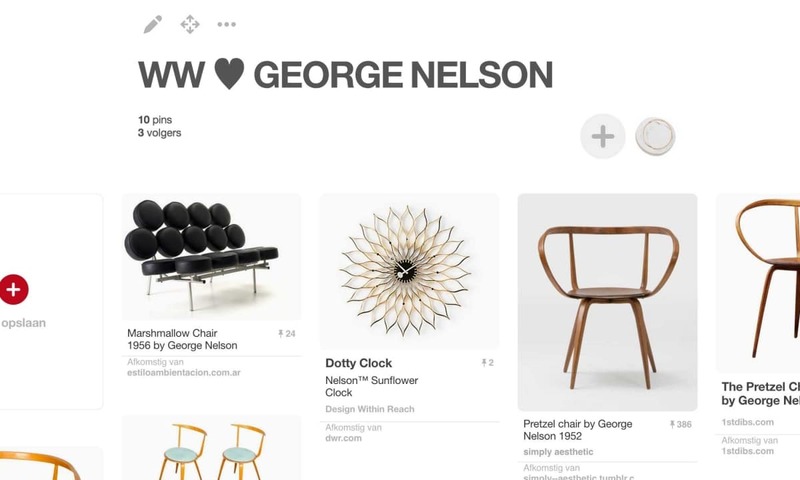 Full of design inspiration, plywood chairs , plywood icons, vintage plywood chairs, re-editions, modern Dutch art, wooden toys and all kinds of items for your wish list! 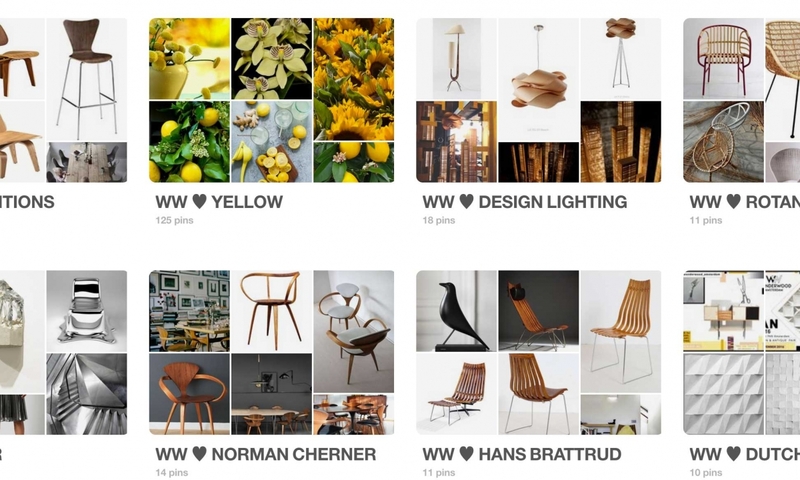 From George Nelson, Hans Brattrud to Dutch Design.